Guangzhou Yingfan Furniture Co., Ltd.
Suofeiya Home Collection Co., Ltd.
Foshan Anemon Furniture Co., Ltd.
SYNERGY TITAN FURNITURE SDN. BHD. 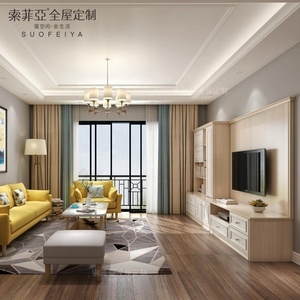 Suzhou Yeeye Home Co., Ltd.
Alibaba.com offers 51,583 custom design furniture living room products. About 20% of these are living room sofas, 15% are coffee tables, and 9% are living room cabinets. 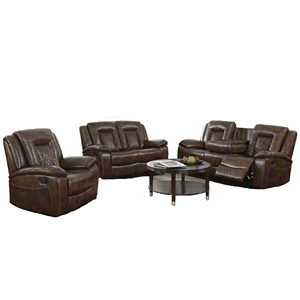 A wide variety of custom design furniture living room options are available to you, such as genuine leather, synthetic leather, and wood. 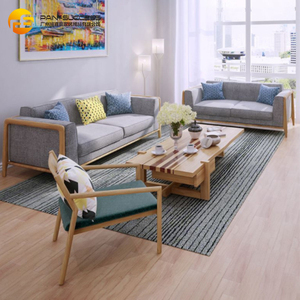 You can also choose from living room sofa, living room chair, and tv stand. 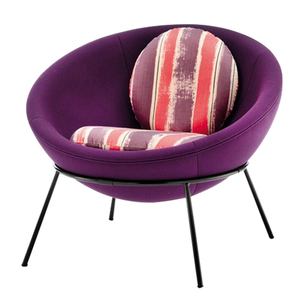 As well as from home furniture, commercial furniture, and outdoor furniture. 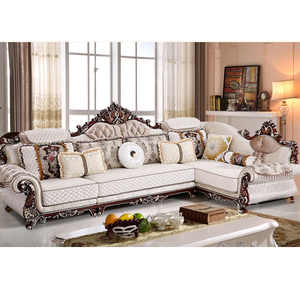 And whether custom design furniture living room is modern, or antique. 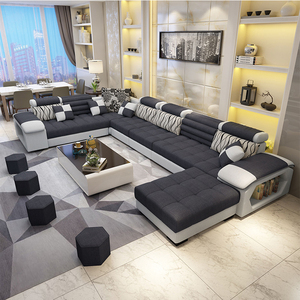 There are 51,481 custom design furniture living room suppliers, mainly located in Asia. 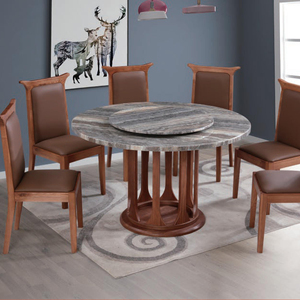 The top supplying countries are China (Mainland), India, and Indonesia, which supply 96%, 2%, and 1% of custom design furniture living room respectively. 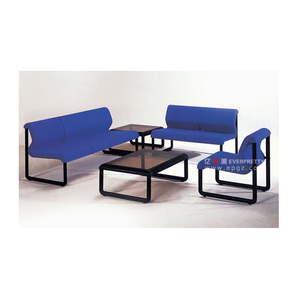 Custom design furniture living room products are most popular in North America, Western Europe, and Domestic Market. You can ensure product safety by selecting from certified suppliers, including 9,321 with ISO9001, 4,759 with ISO14001, and 4,647 with Other certification.